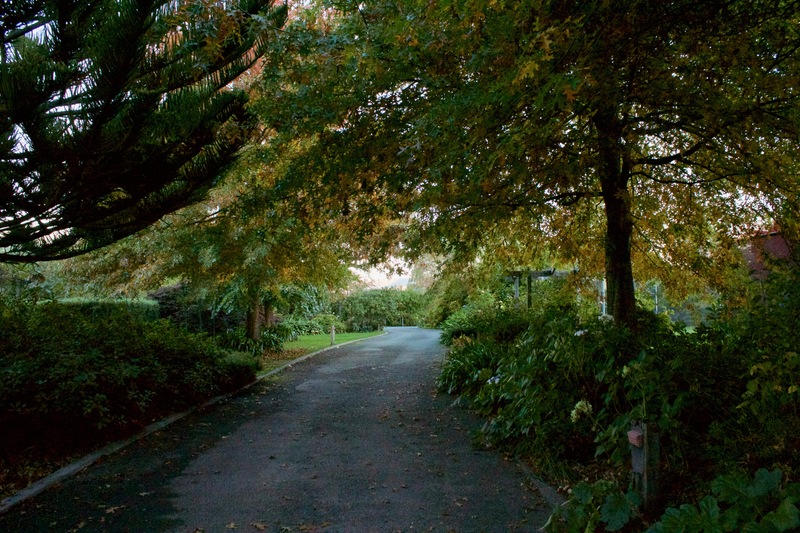 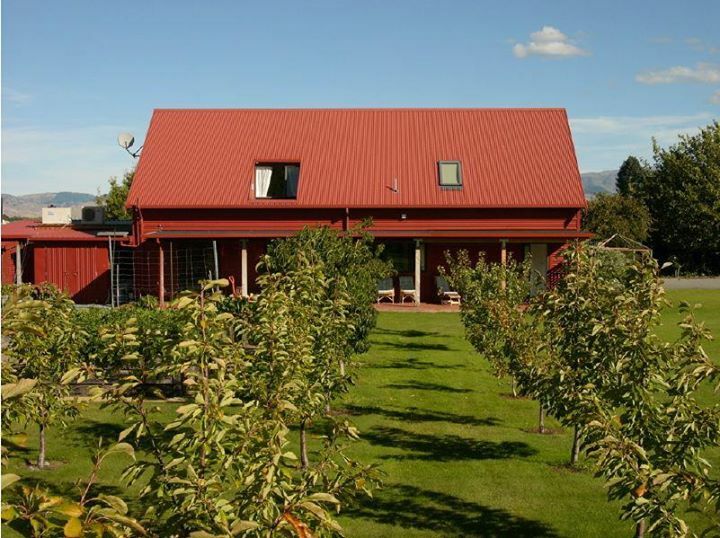 Ryland Estate is a Boutique Bed and Breakfast nestled in the midst of vineyards in the heart of Marlborough’s ‘Golden Mile’, renown for its great wineries and restaurants, set amid the region’s breath-taking scenery. 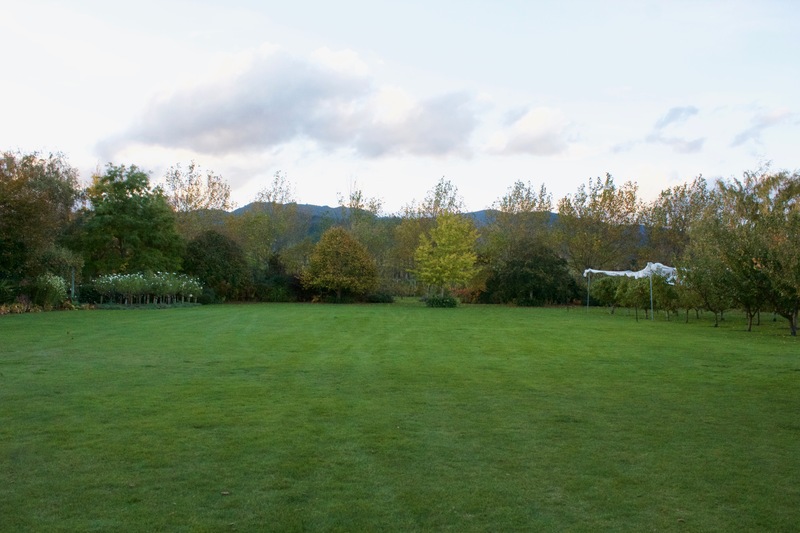 The property features 1.3 hectares of established private garden and orchard, which guests are encouraged to explore and enjoy. 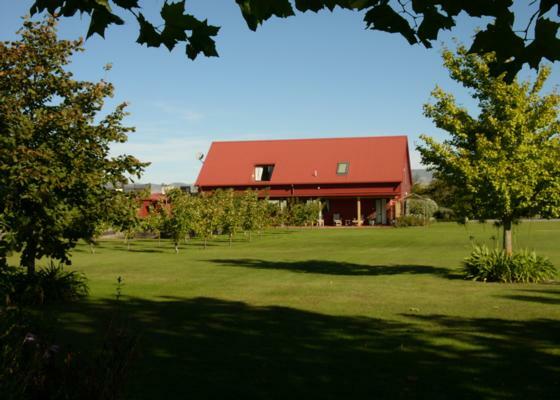 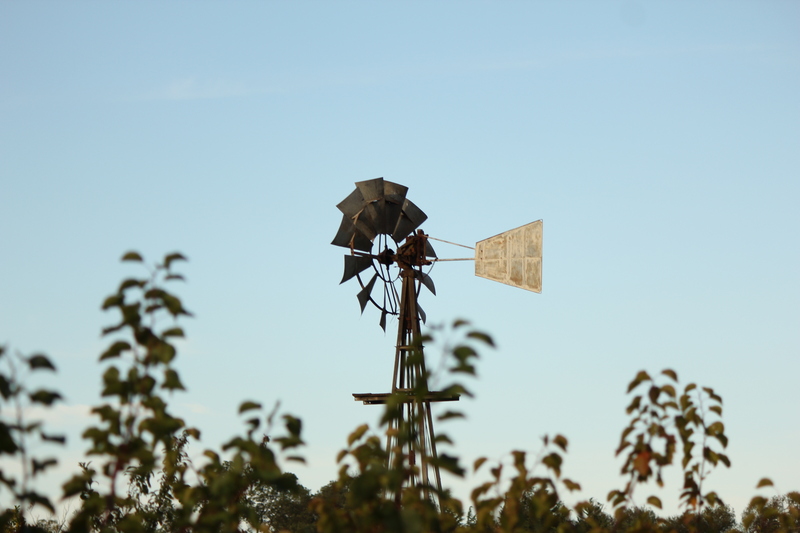 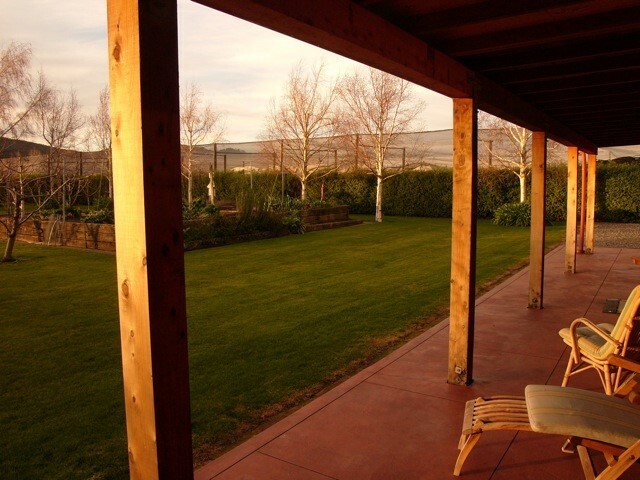 Ryland Estate B&B is perfectly located for fine dining and wine tasting, with numerous wineries and restaurants accessible by bike, or within walking distance. 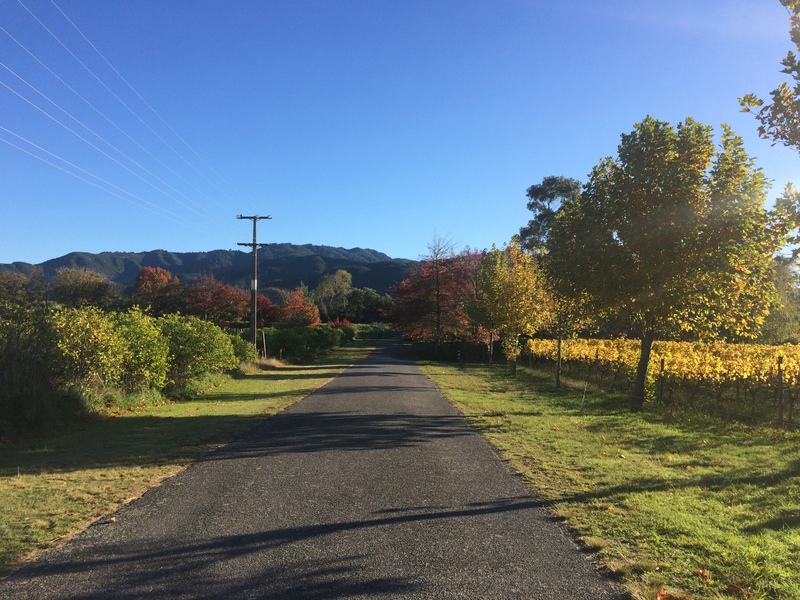 Marlborough is noted for it’s sunshine hours with hot summers, burnished autumns, cool winters and crisp springs, which provide conditions ideal for the growing of grapes. 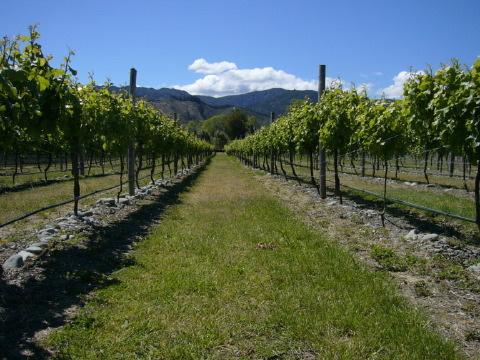 World renowned premium quality wines are produced from the region, notably award-winning Sauvignon Blancs, Pinot Noir and Pinot Gris Wines.